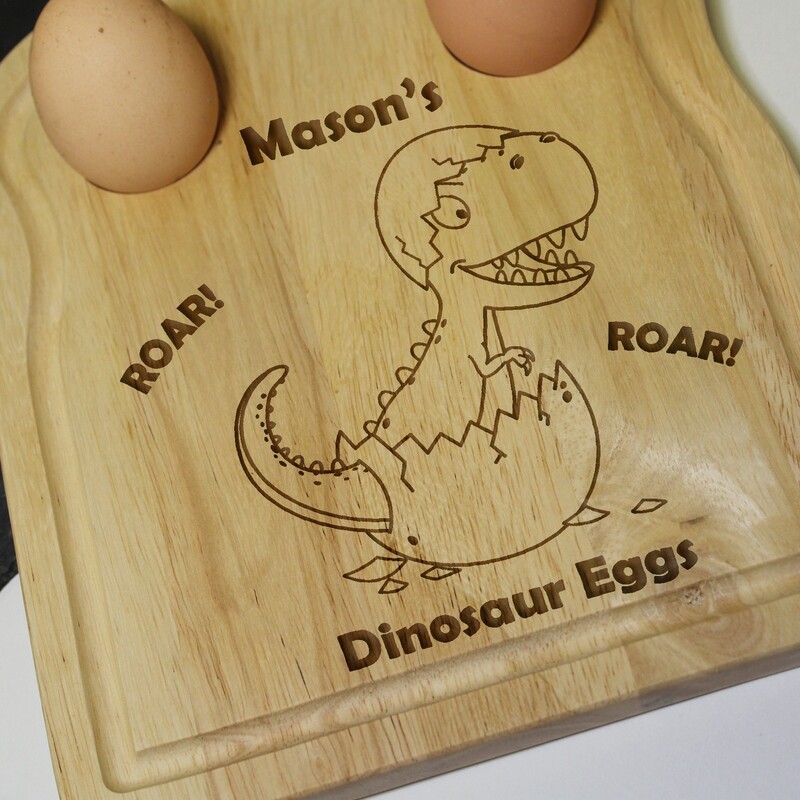 Make mealtimes fun with our Personalised Dinosaur Egg & Soldiers Board, its a unique gift! 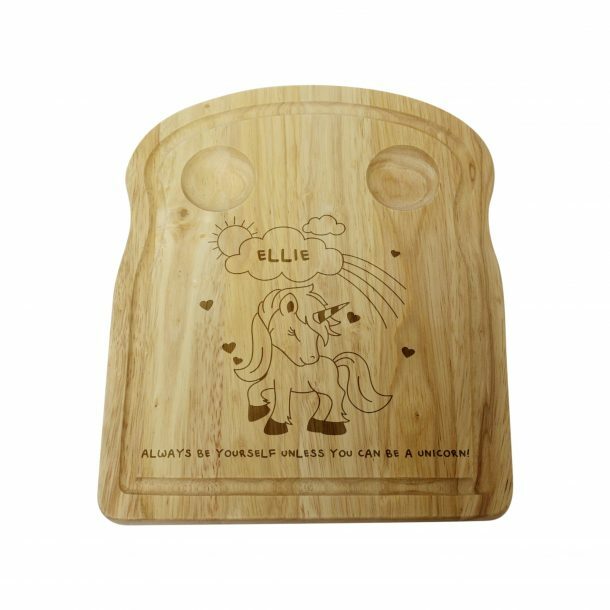 This fun wooden board is shaped like a piece of toast, and is ideal to serve up boiled eggs & soldiers at breakfast time. 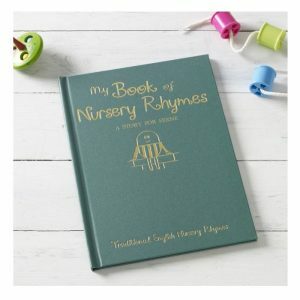 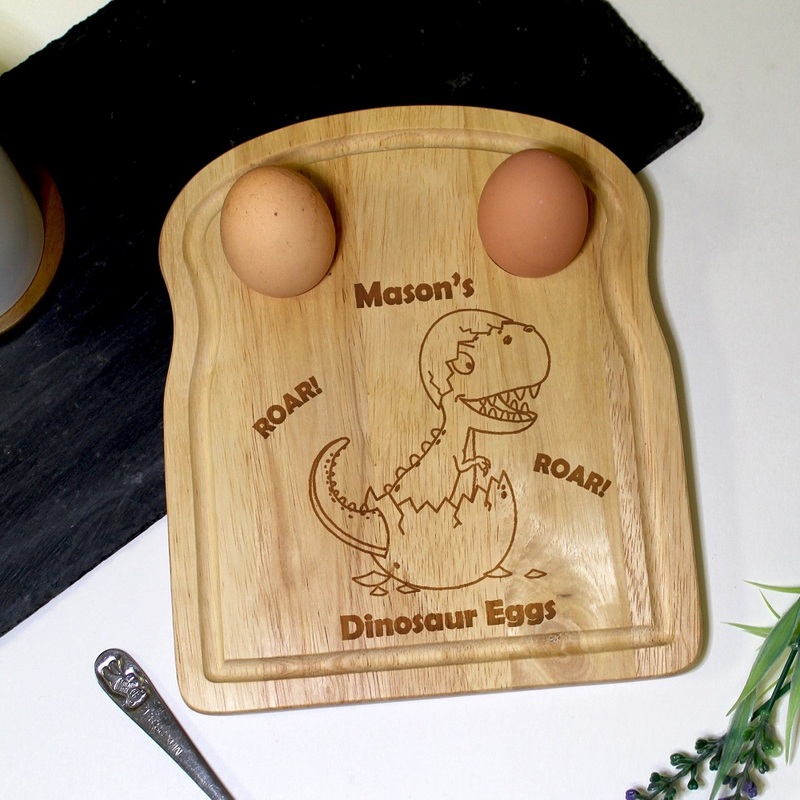 With space for two eggs and a round of hot buttered toast its sure to delight any child with the fantastic dinosaur design, and their name added. 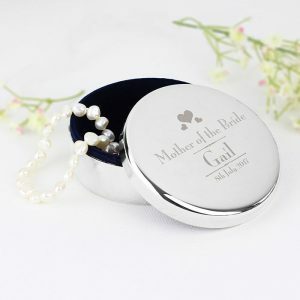 Any 15 character name will be engraved adding a special touch. 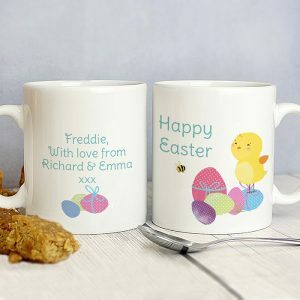 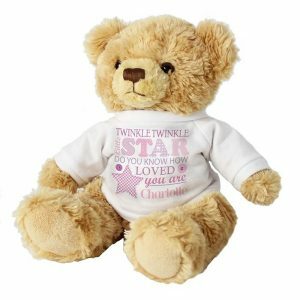 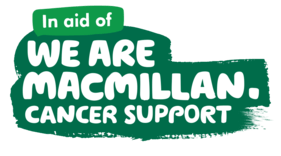 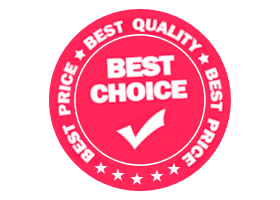 A gift that will brighten up the most important meal of the day, and is a great present for Birthdays, Christmas and even a Christening gift.